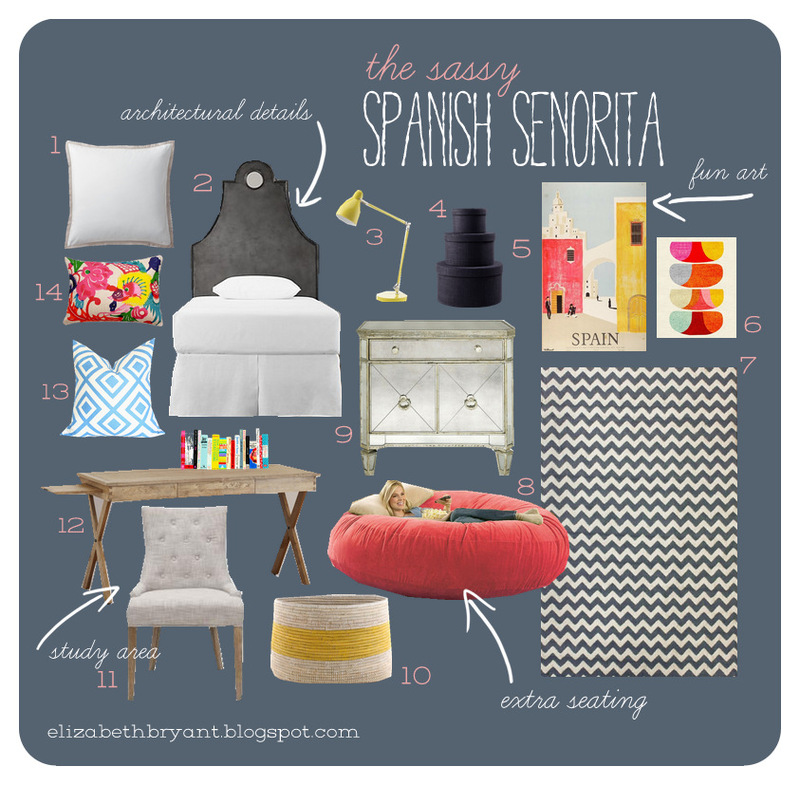 This mood board might be my favorite so far - another fun teen room! I love the moodiness of the slate blue walls paired with the playful elements (like the bean bag chair for friends) and vibrant art and pillows. So exciting Liz!!! You will be awesome at this! And I say it's long overdue. You may not be officially "professional", but your own home totally looks professionally designed and you have such an amazing eye for decor! You can definitely do just an amazing job as pretty much all the "professional" design bloggers whose blogs I read. If I had any sort of budget to spend on a room in my house, you'd definitely be someone I'd turn to for help!